Our insurance company directory contains a wealth of information that should assist any consumer when trying to reach out to an insurance carrier. 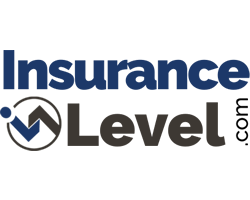 We include the social media footprint of the insurance companies as well as ratings, company reviews, news (including live streaming twitter news), and contact details. The following is a listing of the 20 most popular companies at Insurance Level. Our directory consist of more than 400 insurance carriers. To locate your insurance company, select the letter that corresponds with your company name from the list above.